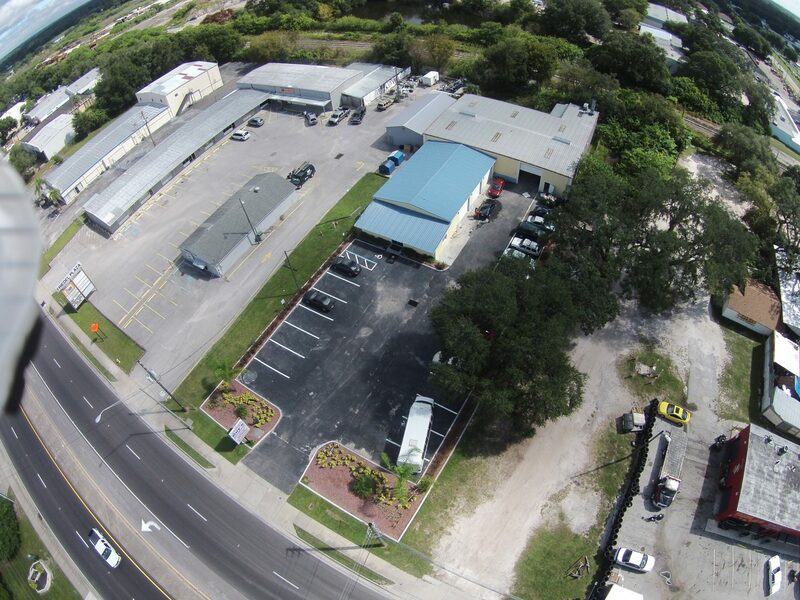 We are a family owned and operated company established in 1996. It is our goal to repair all collision cars in a timely manor. We strive to meet and exceed all expectations on the final delivery of your vehicle. We use the latest procedures, tools and equipment to accurately repair your collision vehicle. Our goal is to achieve a safe and precise collision repair after a vehicle was involved in an auto accident. Our collision center uses the latest technology and techniques to repair your vehicle. Our technicians are certified and will diligently repair all makes and models after a collision. Our collision and paint repairs are backed with a limited lifetime guarantee as long as you own your vehicle.